When you hear the name Heart, regardless of the genre of music you listen to, you think of songs like “Magic Man”, “Barracuda” and “Crazy on You”. A band so legendary that most everyone has come across at least one of their iconic songs in their lifetime. 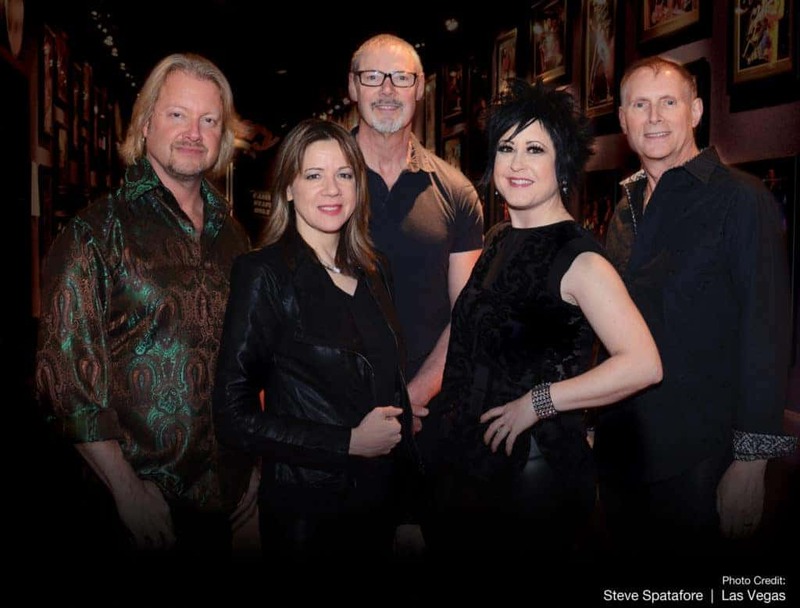 So you can imagine how thrilled I was to chat with bass player, Steve Fossen this past week about Heart and Heart By Heart, his current band. 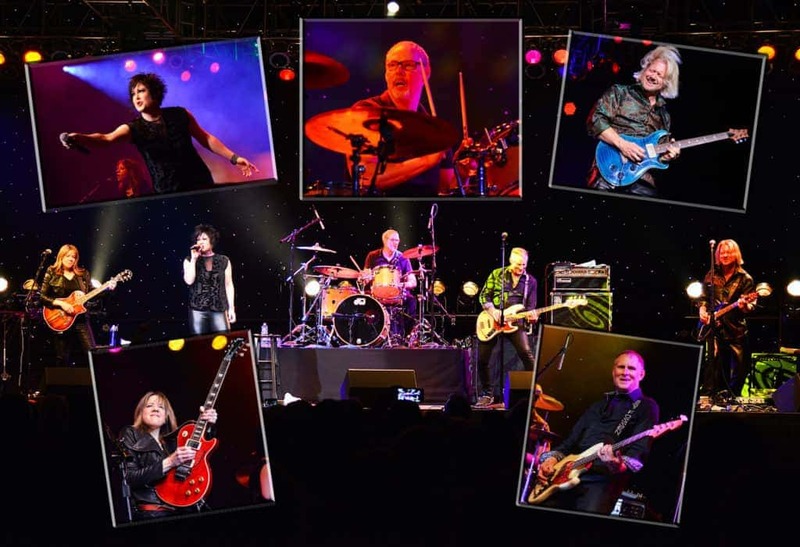 Whether you’ve crossed paths with Heart from the radio, an album, a movie, a television advertisement or even a terrible evening of karaoke, it’s hard to deny the legendary music they’ve made over the decades! Even today, the band is still selling their iconic albums on a daily basis, something many bands from their time can’t say, nor many younger bands. Growing up in Seattle, Heart was one our local pleasures. I don’t think many of us realized just how much the rest of the world loved them too. Once the MTV craze started, it was clear to all of us in Seattle just how much of a mega band Heart had become! Ask they paved the way and shaped the rock scene, they made themselves a permanent staple to my rock music collection that I enjoy frequently today. If you were to look at the music on my iPhone, you’d see that Heart sits perched on a playlist that’s always just one touch away from taking me on a journey or to restore my sanity! What Has Fossen Been Up To Since Leaving Heart? I caught up with Steve Fossen, one of the founding members of the original rock band Heart, last week. He left the line up years ago but found himself wanting to continue to keep the music alive in it’s unaltered, classic form and started a band that today is known as Heart By Heart. What started out as a duo between himself and vocalist Somar Macek, has blossomed into a full band that’s gathered quite a following of fans who yearn for the classic Heart hits in their classic form. The classic music paired to Macek‘s powerful voice, make it a magical experience! We talked about what Heart By Heart is doing musically, touring and him being inducted into the Rock N Roll Hall of Fame and a little about what’s coming up for Heart By Heart. Check out what he had to say in the interview below and then get out and support them on tour! Heart By Heart is currently out on tour and has a show coming up in Puyallup, WA on August 23rd at Bradley Lake Park (6:30pm). Reader Survey, Tell Us The Content You Want To See!